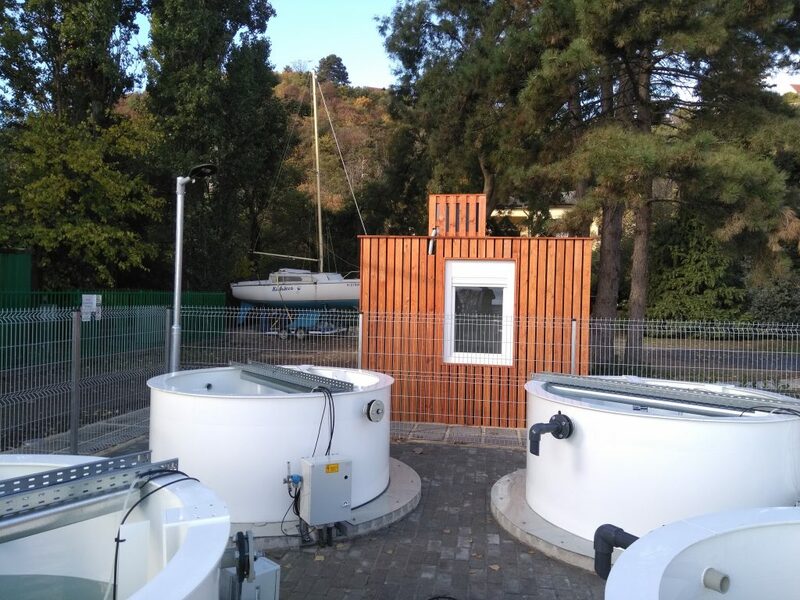 The outdoor mesocosm facility consists of 12 outdoor cylindrical plastic tanks; each has a volume of 5 cubic meters and water depth of about 1.5 m. The sensors deployed in the mesocosms gauge the following parameters: dissolved oxygen, oxygen saturation, water temperature, pH, redox potential, conductivity, TDS, light irradiation. 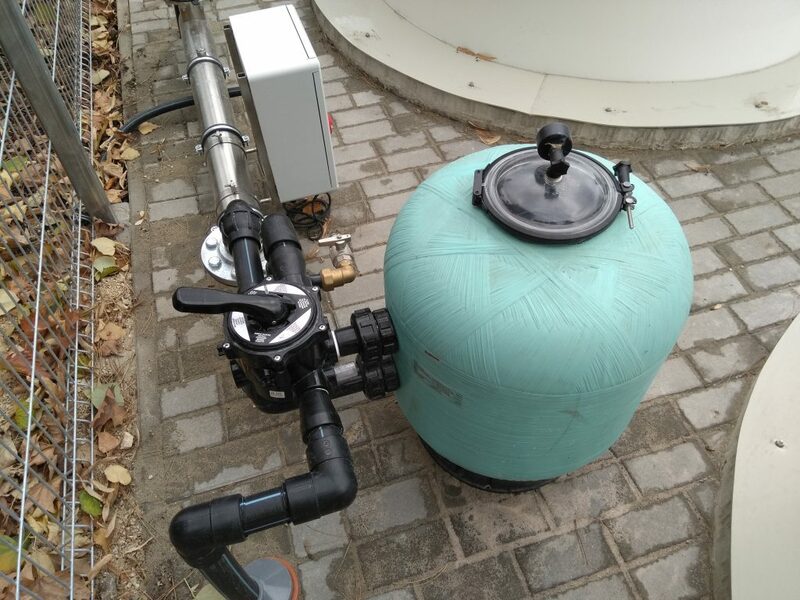 The tanks can be filled either with tap water, or with water from Lake Balaton filtered in three phases (gravel, – sand, – and UV filters). 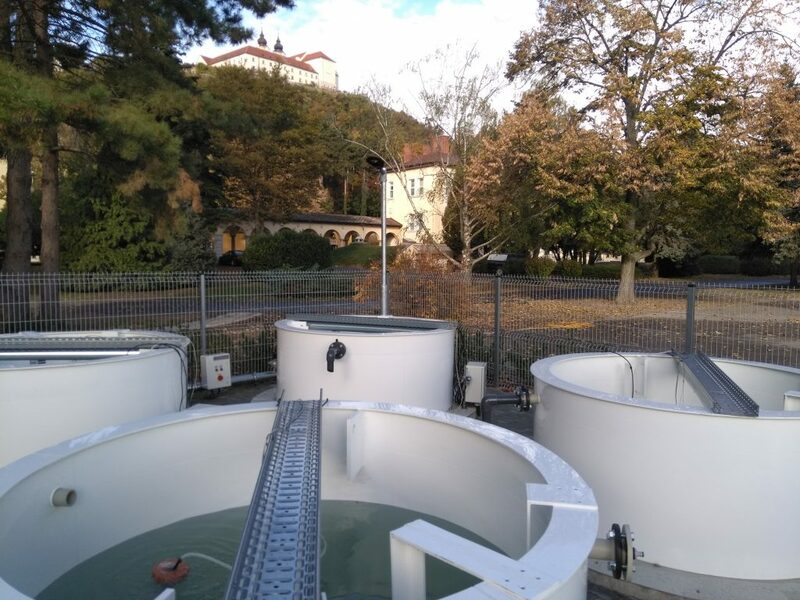 The Balaton Limnological Institute provides accommodation in its guesthouse (http://www.blki.hu/vendeghaz/index_en.html).